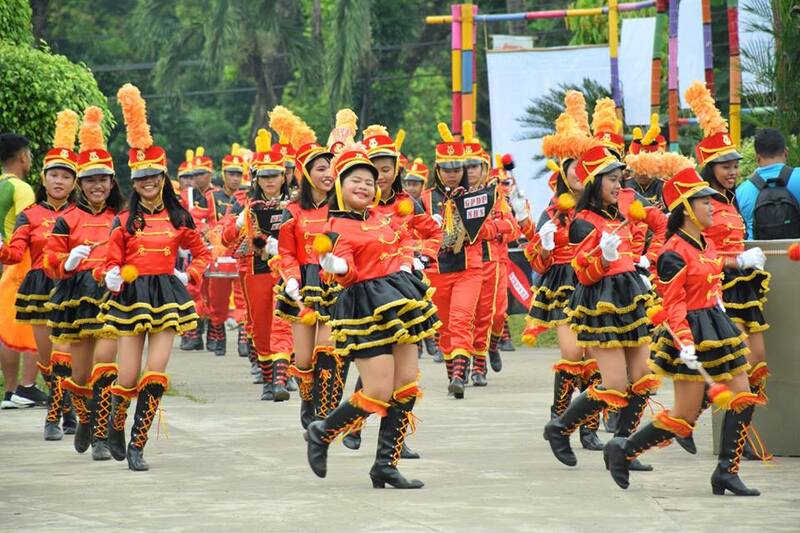 The 22nd Sinigayan Festival kicked off yesterday at Sagay City, Negros Occidental through a grand opening parade spearheaded by Mayor Alfredo D. Marañon III and Vice Mayor Narciso L. Javelosa, Jr.
With the theme, “Saving Mother Nature . . . for us and for the future generation,” the festival will run until March 19, 2018. ANGKLA Partylist Representative Jesulito “Jess” A. Manalo was the guest of honor and speaker during the opening program held at Sagay City public plaza, while Engr. Primitivo G. Rivera, Jr., president of Sinigayan Foundation, Inc. declared the official opening of the 22nd Sinigayan Festival. 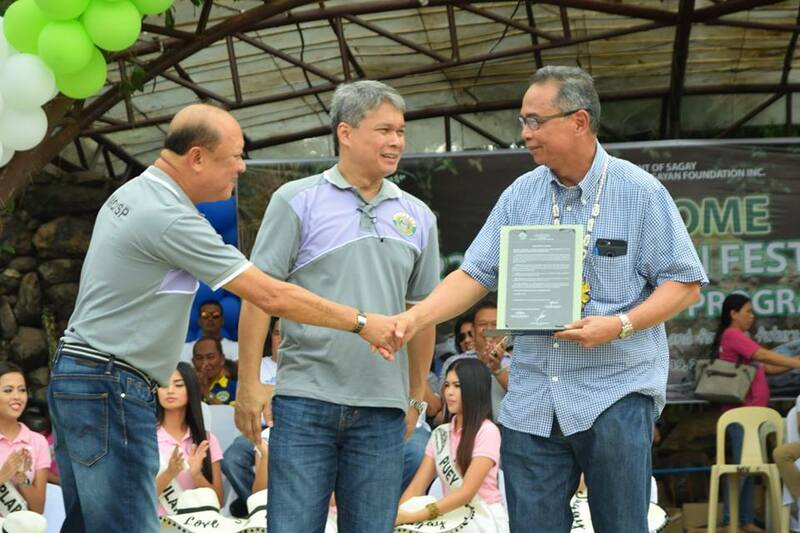 Also present on the opening day was Second District Representative Leo Rafael M. Cueva. 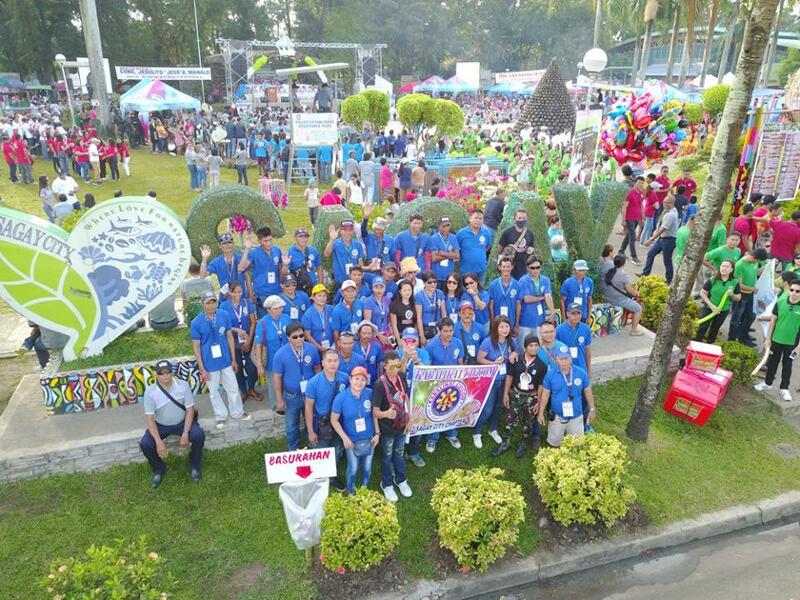 It was followed by the opening of festival villages namely, Bugay Sagay Agro-Aqua Village, Dagway Sagay Arts and Culture Village, Tali-ambong Food and Entertainment Village, and Livestock and Poultry Animals Exhibit. Other activities on the first day of the festival included drum and lyre competition, “2018 Sinigay sang Libhub Sagay” and Static Display of Ammunitions by SAF/Philippine Army. Sagaynons were further entertained at the opening night of Sinigayan 2018 Concert at the city public plaza which featured Rouge Band with DJ Leleng Heart from Manila and DJ Manic on Mic, with VIOS Kids and teens as front acts. Today, Adlaw Sang Kabataan will take place at the city plaza in cooperation with the Museo Sang Bata Sa Negros. The highlight of the day is the Search for Sinigayan Queen 2018 co-presented by the Sagay “Sigay” Jaycees. 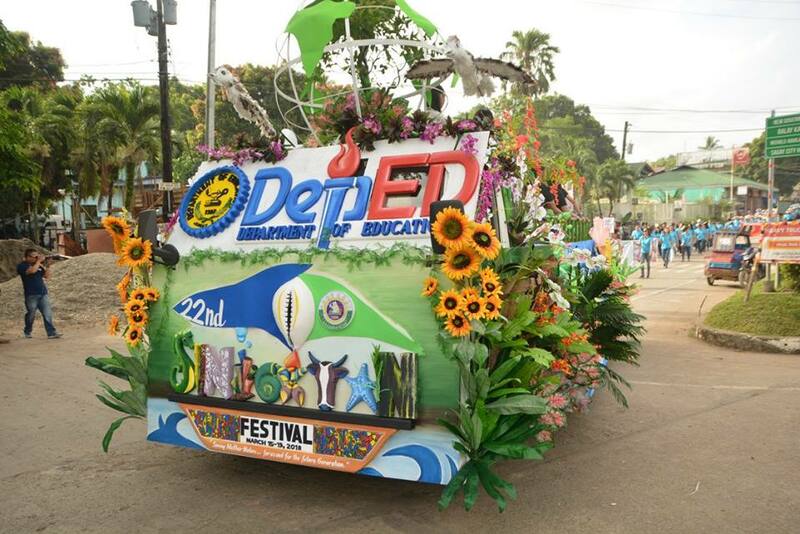 On Saturday, many activities are lined up for the DepEd Day which include the turnover and inauguration of school buildings. USEC for Administration Alain Del B. Pascua will be the keynote speaker during the Harvest for Excellence Awarding Rites at the Sagay City gymnasium. Senator Juan Miguel “Migz” Zubiri, meanwhile, will grace the DepEd Stakeholders Night at Balay Kauswagan. Sagaynons will also be entertained by an acrobatic show at the city gymnasium on Sunday. Other notable events of the day are Liga ng mga Barangay Night and Ratsada Sa Kalsada at Nichols Aguilar Market Mall. On its last day, there will be a concelebrated mass at the Parish New Church with Most Rev. Gerardo A. Alminaza, D.D., Bishop of the Diocese of San Carlos as the main celebrant, at 10 a.m.